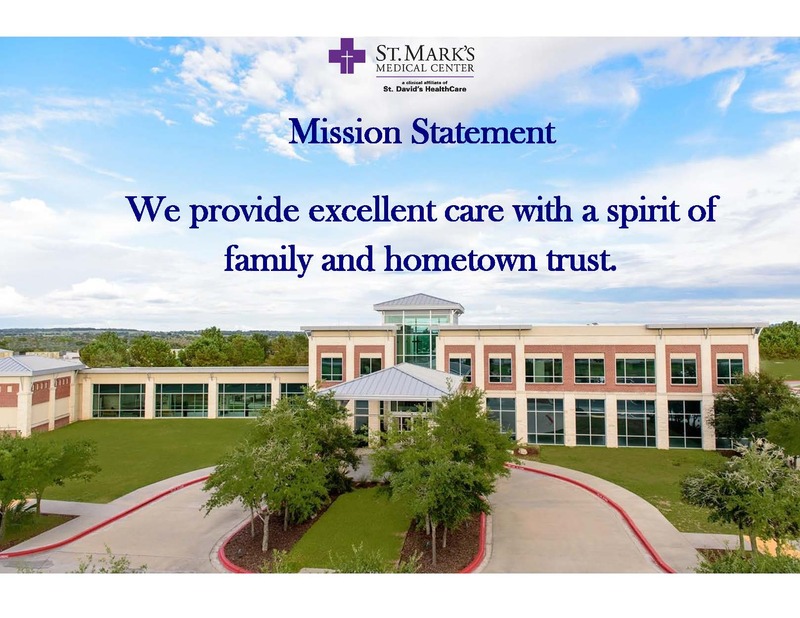 St. Mark's Medical Center is a 65-bed, 100,000-square foot 501(c)(3) not-for-profit hospital providing Advanced Healthcare Close to Home for patients in the central Texas communities of Fayette and Lee Counties, as well as the surrounding areas. Our comprehensive health services, advanced technologies and medical specialists right here at St. Mark's rival those of major metropolitan institutions. Our clinical affiliation with St. David's HealthCare in Austin continues to build best clinical practices as we grow to serve you better. St. Mark's is the proud recipient of the TMF Health Quality Institute Silver Award, exemplifying our dedication to continuous quality improvement. 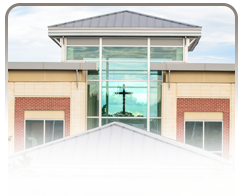 St. Mark's is a part of the Community Hospital Corporation (CHC) family of hospitals. CHC is a not-for-profit company whose sole mission is to help not-for-profit hospitals, such as St. Mark's Medical Center, remain community-operated and governed. CHC owns and manages hospitals throughout the country. Based in Plano, Texas, the organization provides the resources and experience community hospitals need to improve quality outcomes, patient satisfaction and financial performance. 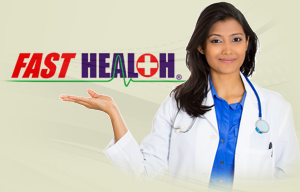 For more information about CHC, please visit the website at www.communityhospitalcorp.com. St. Mark's Medical Center's Financial Assistance Policy and organizational information such as the hospital's Form 990 are available to the public. We will mail the document(s) to those who request them.